March has finally arrived in the Panhandle with warm sunshine to embrace our cold bodies. Now we can look forward to our normal attire (Shorts & Flip Flops), and nice spring beach weather. 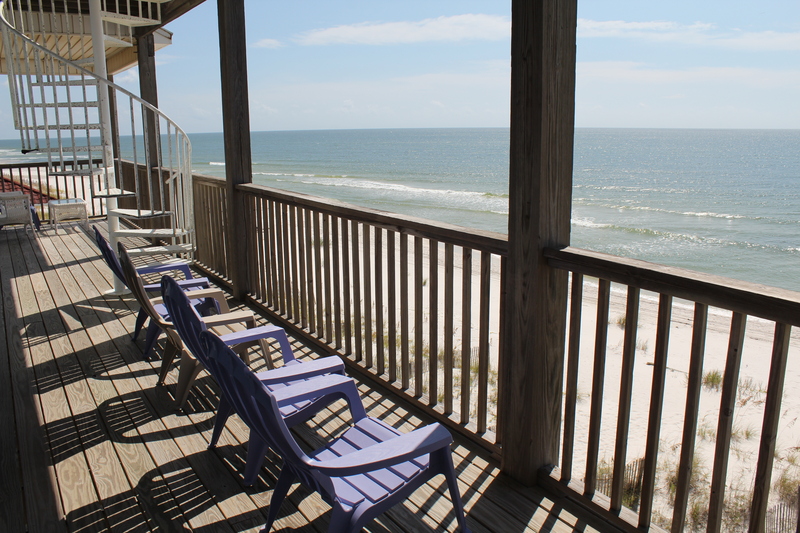 Spring Break is a great time to visit the beautiful beaches of Cape San Blas and Mexico Beach. And what better way to anticipate Spring Break, than to have some awesome tips to help make your Gulf Coast Spring Break fierce. 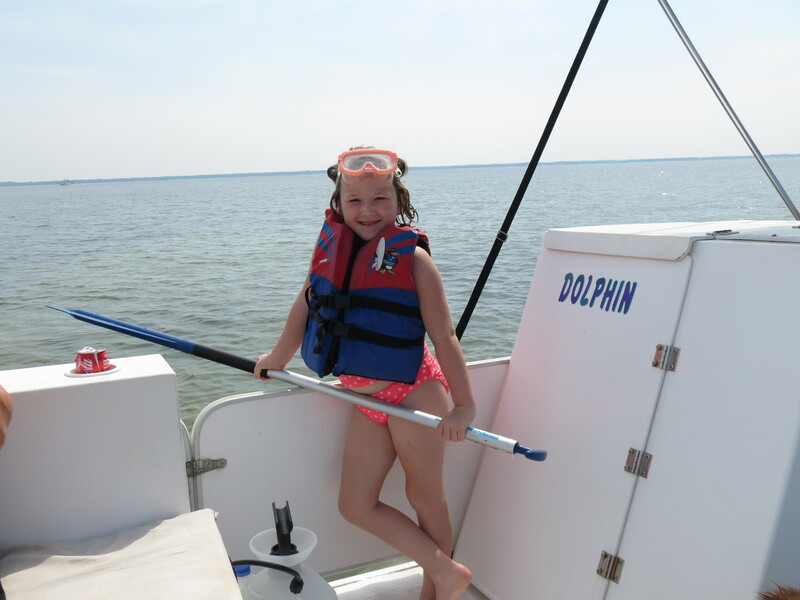 You’ve been stuck inside all winter and now is the time to soak up some much needed vitamin D. A great way to experience Florida’s gulf coast, and have some fun along the way, is to explore our coastal waters with a boat or kayak. Not to fear if you don’t own any watercraft, there are a couple of local places where you can rent these so you can set sail and discover why our gulf coast is so special. We boast about our fine local dining establishments littered throughout our local area, but have you ever tried preparing our local seafood yourself? A number of local seafood markets offer you a chance to purchase fresh local seafood from our coastline. 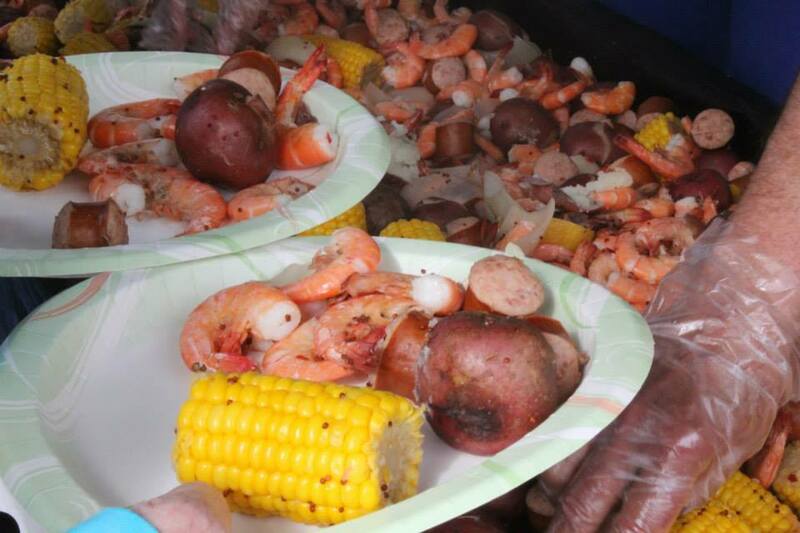 Fresh shrimp, flounder, & grouper are just a few of the many delicacies you can try. Not sure how to prepare it? Our locals can help you with that. They’re sure to give you some advice on how they cook the local catch. Renting a home with a well equipped kitchen can help make the cooking process a lot easier for you. Don’t worry. Our night life is a lot different compared to other coastal cities. If you enjoy live music in a comfortable family friendly setting, then our night life is just for you. 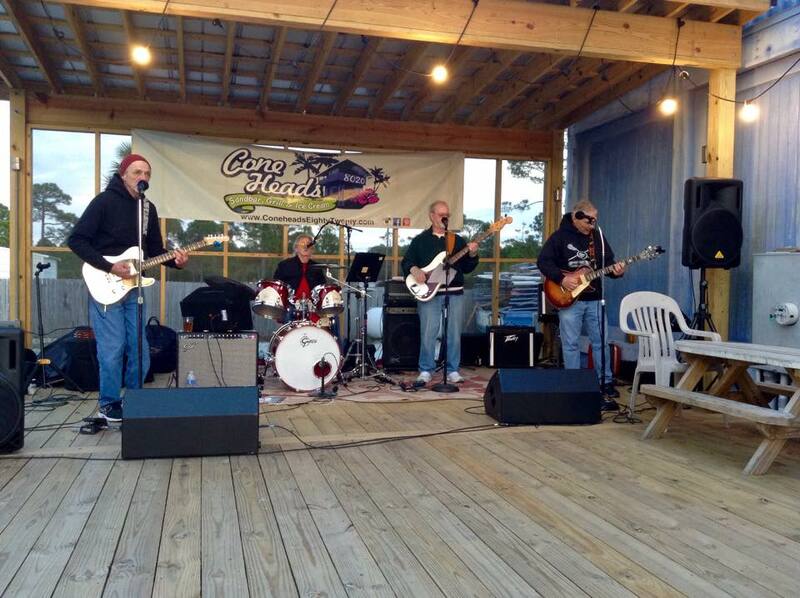 From relaxed roadside taverns to dockside cafes, live music is fast becoming a way of life around here. From Blues to Jazz, County to Folk, many of our restaurants and pubs always have music. Sit under the stars with family, friends and locals and simply enjoy. Let’s face it…this is why most people want to come and visit us on spring break. Our beaches stand in a league of their own. Untouched, Unspoiled, and Unbelievable…are just a few words to describe our gulf coast. Renting a vacation home can help you celebrate and enjoy our magical seaside lifestyle.